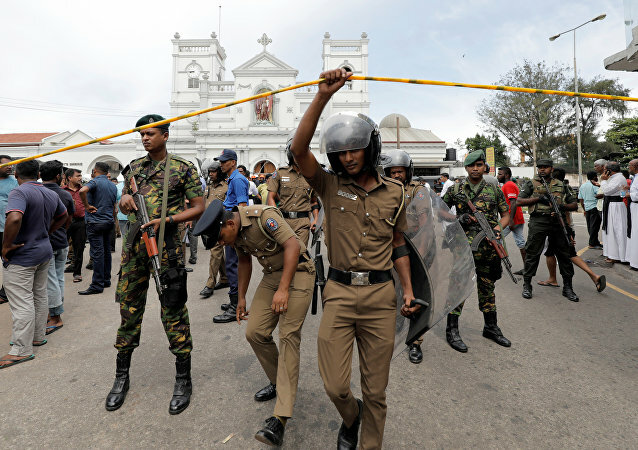 NEW DELHI (Sputnik) - A new blast was heard on Thursday in the western Sri Lankan town of Pugoda, located 25 miles (40 km) to the east of the capital Colombo, local media reported, citing local police spokesman Ruwan Gunaskeara. 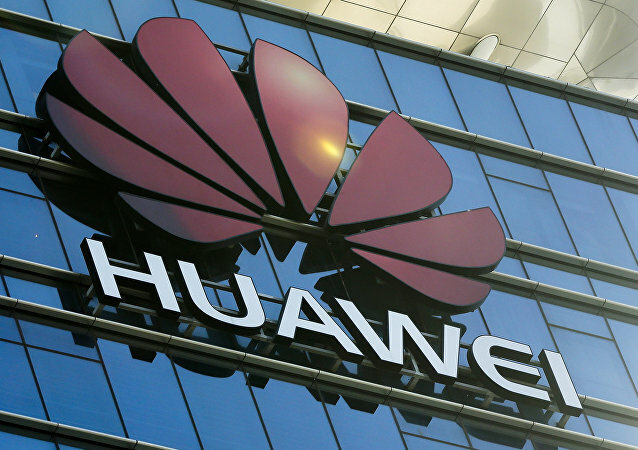 Germany has refused to classify the Lebanon-based paramilitary and political group Hezbollah as a terrorist organisation despite the US, Saudi Arabia and Israel pressuring allies to ban the group in what they say could deal a blow to Tehran's influence in the Middle East. 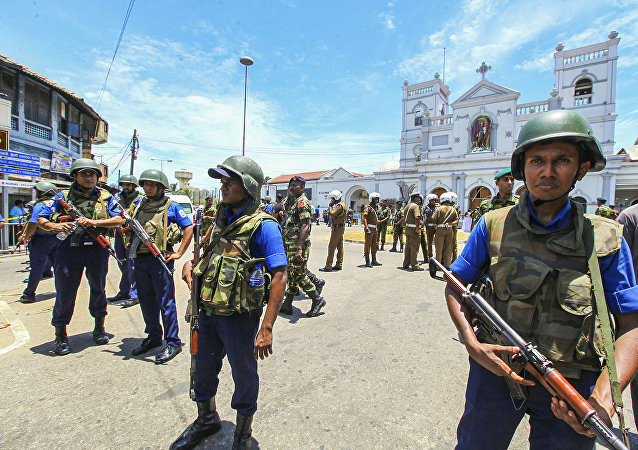 On Easter Sunday, Sri Lanka was shaken by a series of coordinated attacks that left 359 people dead and over 500 injured. The entry road to Colombo's main airport was closed after a suspicious vehicle was spotted at nearby car park, according to an airport police statement. Sri Lanka's Civil Aviation Authority has announced that the use of drones and all unmanned aircraft has been banned in Sri Lankan airspace, as the government seeks to address the issue of potential terrorist threats in the wake of the Easter Sunday attacks. The last time Congress rushed to impeach a US President, his ratings skyrocketed. 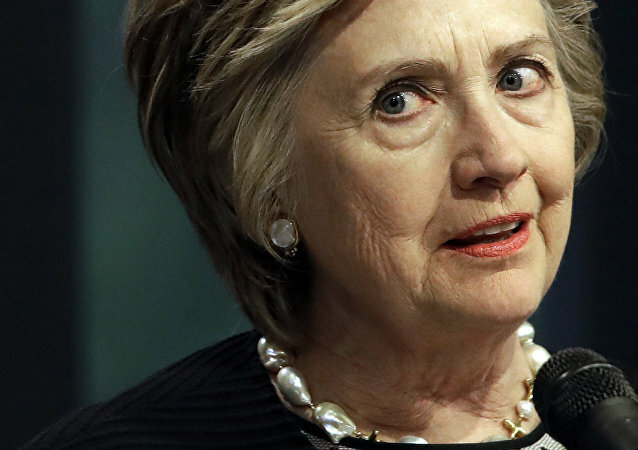 Besides, as the former US State Secretary notes in her Washington Post op-ed, the Democratic Party has other things to take care of. VLADIVOSTOK (Sputnik) - Russian President Vladimir Putin and North Korean leader Kim Jong Un will hold talks in the city of Vladivostok in the Russian Far East on Thursday, marking not only the first ever summit between the two leaders, but also Kim’s first overseas trip since his reelection as chairman of the State Affairs Commission. Carlos Ghosn, the former chairman of carmaker Nissan, could be released for the second time on bail amid a probe into the misuse of the company's funds, local media reported. 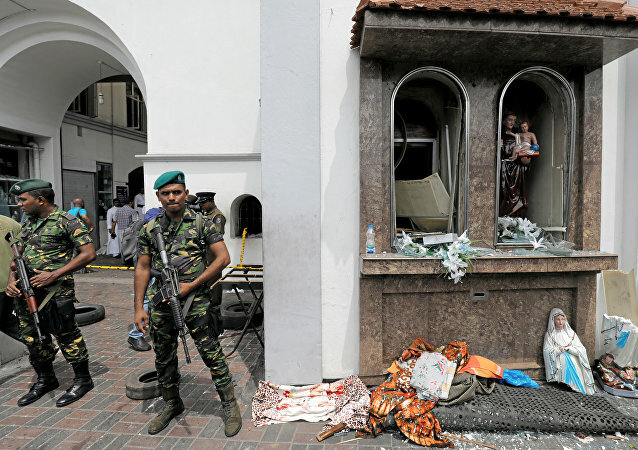 MOSCOW (Sputnik) - Sri Lanka took all required measures to ensure the safety of tourists and is open for business following the deadly Easter Sunday bombings, the country's Tourism Development Authority said in a statement on Wednesday. The 2014 Olympic ice dancing champion announced her decision to end her skating career this week, only to reverse it later the same day. 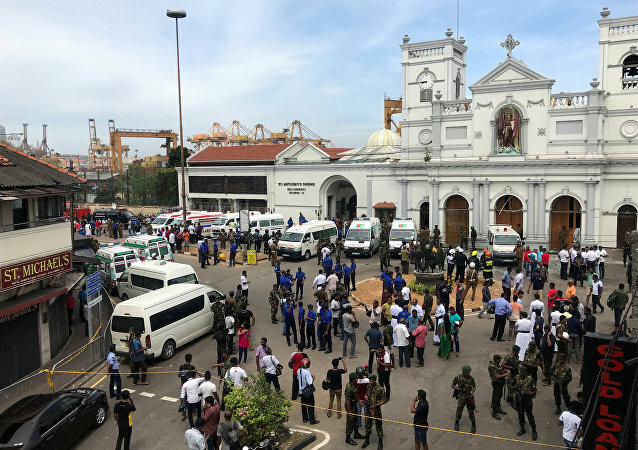 The ghastly bombings of hotels and churches in Sri Lanka on Easter Sunday highlighted the need for Asian countries to strengthen coordination to prevent such tragedies from happening again. 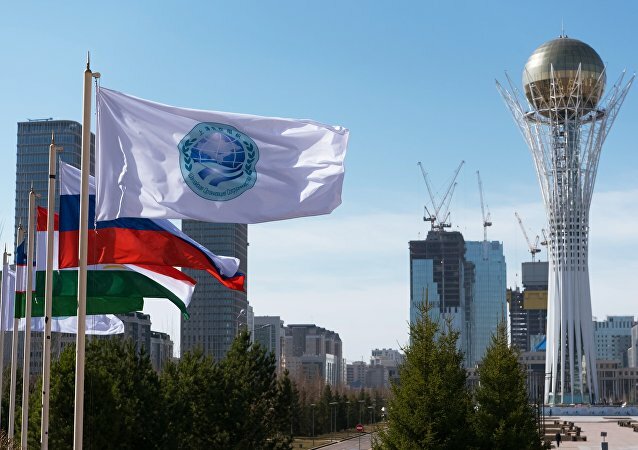 And the role of the Shanghai Cooperation Organization (SCO) should be enhanced. A new report released Wednesday by the World Health Organization (WHO) states that children under the age of five should not spend more than an hour per day using electronic screens, while infants less than one year old should not have any exposure to screens at all. Kevin Kamps, the Radioactive Waste Watchdog at the organization Beyond Nuclear, joined Radio Sputnik’s Loud & Clear Wednesday to discuss House Bill 6, legislation supported by several lawmakers in the Ohio Senate to bail out two First Energy Solutions nuclear power plants – the Davis-Besse and Perry plants. 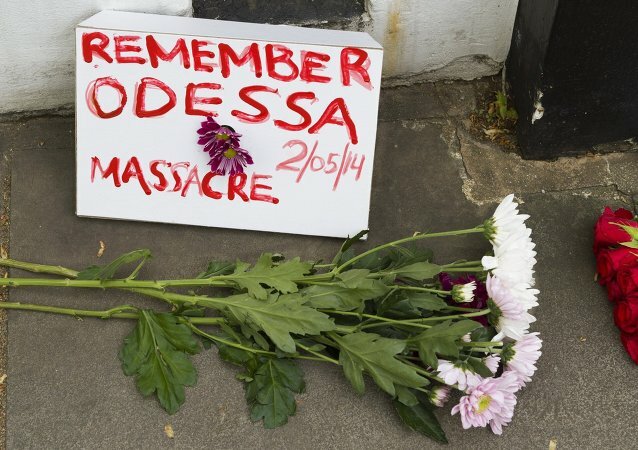 WASHINGTON (Sputnik) - The Odessa Solidarity Campaign, a project of the United National Antiwar Coalition, will deliver a letter to the Ukrainian Embassy in Washington calling on Ukrainian President-elect Volodymyr Zelensky to launch an international investigation into the 2014 massacre in Odessa, campaign coordinator Phil Wilayto told Sputnik. Migrants from Latin American countries have once again resorted to illegal freight train hopping in an attempt to evade measures aimed at curbing illegal migration deployed by the Mexican government. The government measures have already proven their effectiveness, significantly complicating travel by other means of transport. WASHINGTON (Sputnik) - Facebook said in a quarterly statement that it has accrued a cost of $5 billion as a result of the US Federal Trade Commission’s (FTC) investigation into the company’s failure to protect the data of tens of millions of users from being accessed by Cambridge Analytica.